I'm trying to process the national wide land cover data into vector polygons. In order to be quick I separate the data into several tiles and process them in parallel. Is there any way to run chaiken generalize in parallel and avoid the edges being modified? Browse other questions tagged grass generalization parallel-processing or ask your own question. Why does GRASS eliminate polygons when using v.generalize? Raster generalization - buffers in rasters, expand pixels? Resolving geometry errors in QGIS? 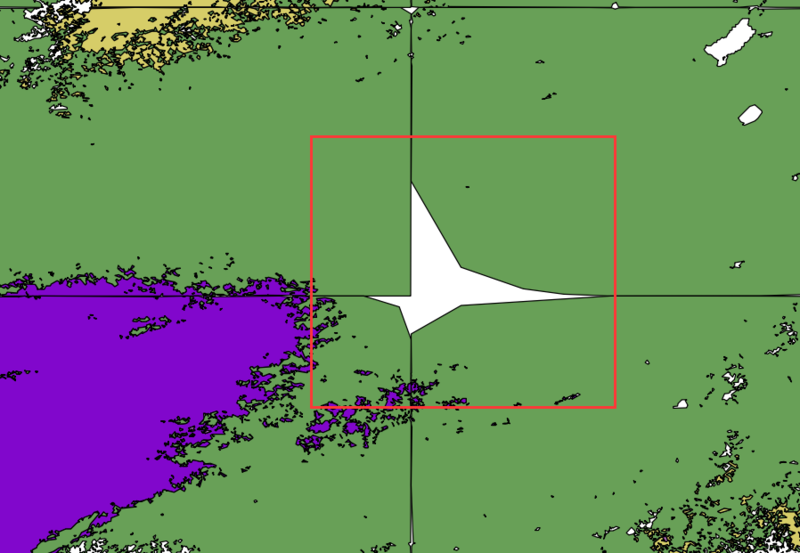 Jagged Polygon Edge Generalization in ArcGIS Desktop?